See the full Wolves At The Door lyrics from Senses Fail. Wolves At The Door lyrics belongs on the album Life Is Not A Waiting Room. Learn every word of your favourite song and get the meaning or start your own concert tonight :-). Rate this song's lyrics. Uploaded by Roxana. Use it for personal and educational purposes only. 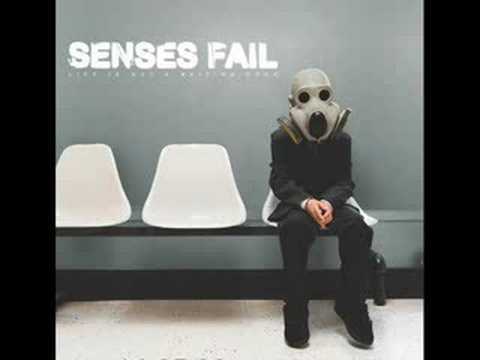 Listen to these sick beats by Senses Fail. "Just open the door." "Just open the door." When will I learn? When will I, when will I burn? At least that means I still have a soul left to lose." Related Wolves At The Door lyrics. debra snipes satan is on our..
raymond savoie le tabac so..
let praises rise by alice ki..